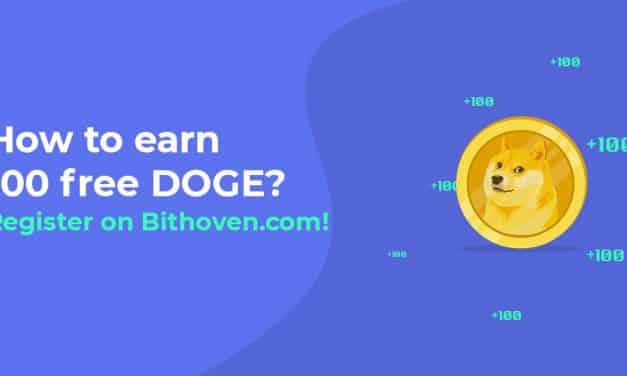 The cryptocurrency exchange Bithoven has a very special offer for registered users. 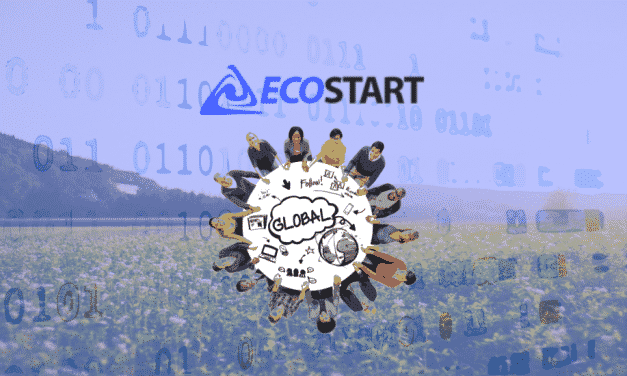 The company is currently offering 100 DOGE for free to users in their platform. 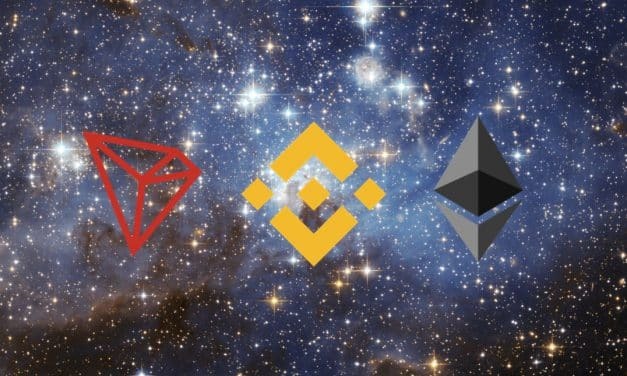 After the turn of the New Year, Cryptstorm posted a review of the year in crypto in 2018. 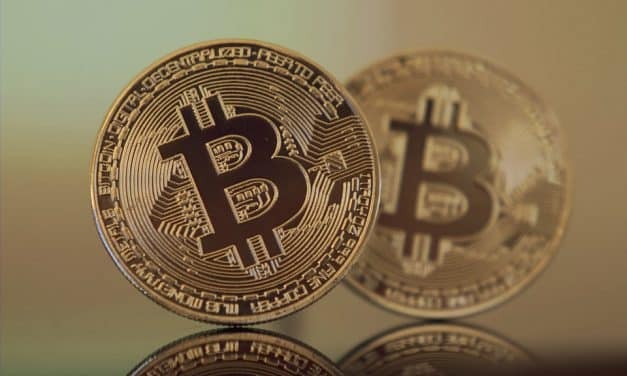 It covered some of the overarching storylines and trends in what was ultimately something of a disappointing year for cryptocurrency. So far, 2019 hasn’t been kind to cryptocurrency investors. 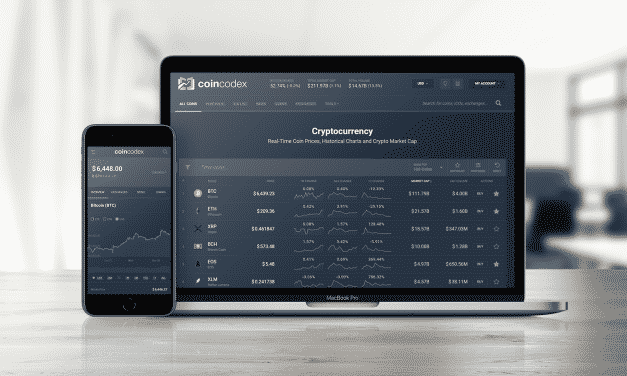 According to CoinCodex, the year started with a total valuation of $126 billion, and peaked at almost $140 billion on January 6.